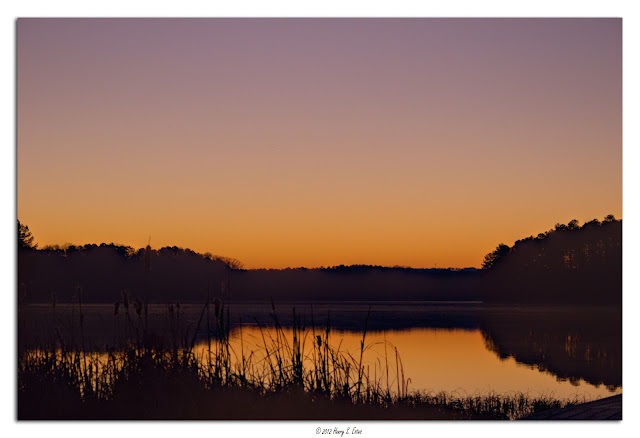 The sky colored purple with the rising sun over Lake Acworth. 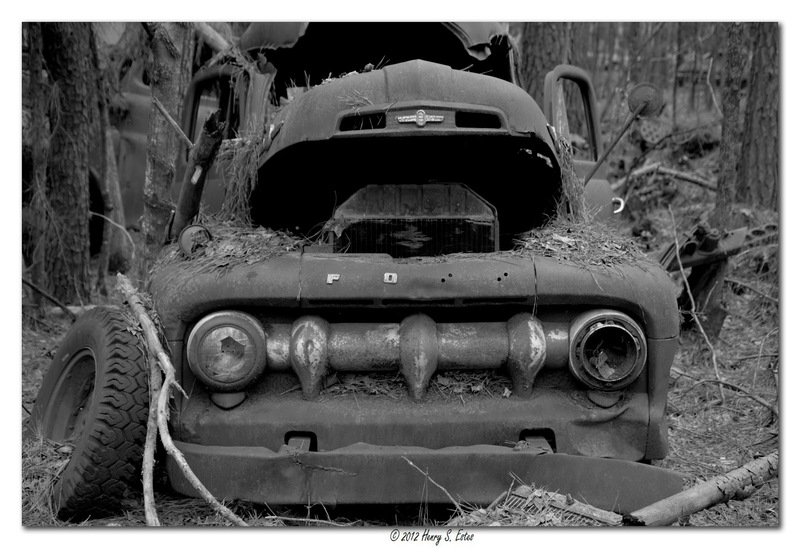 I want to thank everyone for your continued support and encouragement as I continue to share my passion for photography. 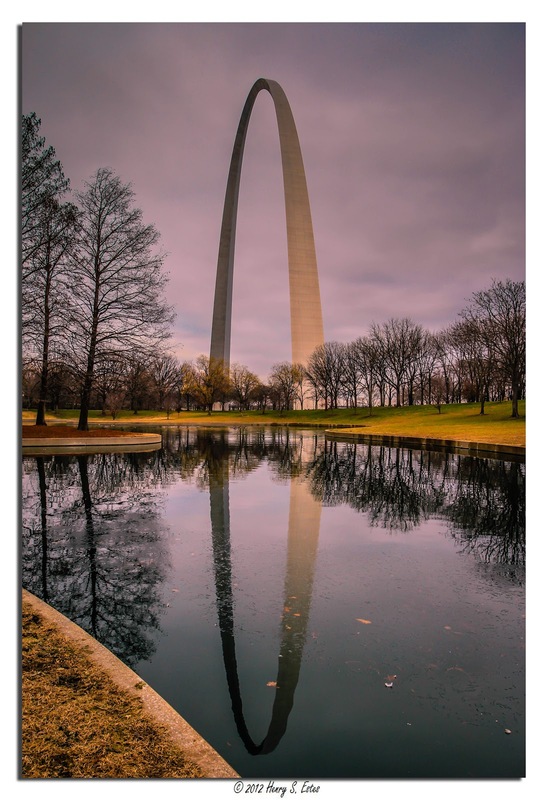 From this point forward, you will notice a "Tip the Pic" button. If you enjoyed this pic, drop a tip. If you would like to purchase, that option is available as well. 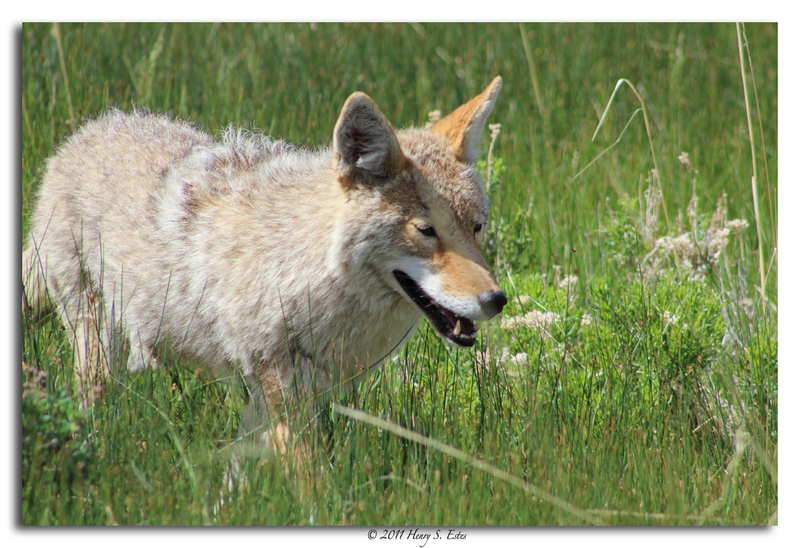 A wily coyote crossed our path while we where traveling thought Rocky Mountain National Park. 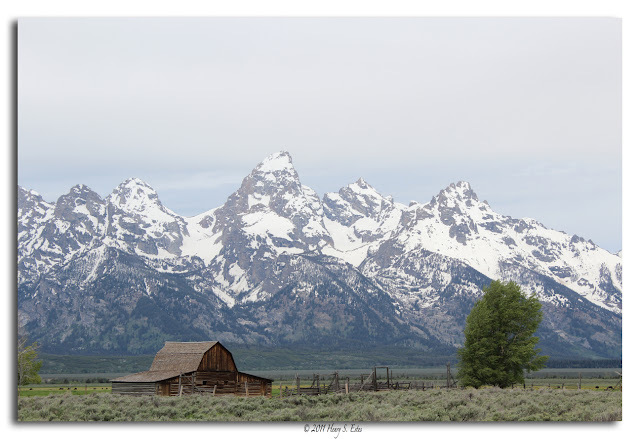 One of the barns along Mormon Row, in the valley called Jackson Hole. Lake Allatoona Dam and Park Marina create the scene for this moon lit night. The rock formation and town got their name, "Mexican Hat" from a curiously up-sidedown sombrero-shaped rock outcropping on the northeast edge of town. 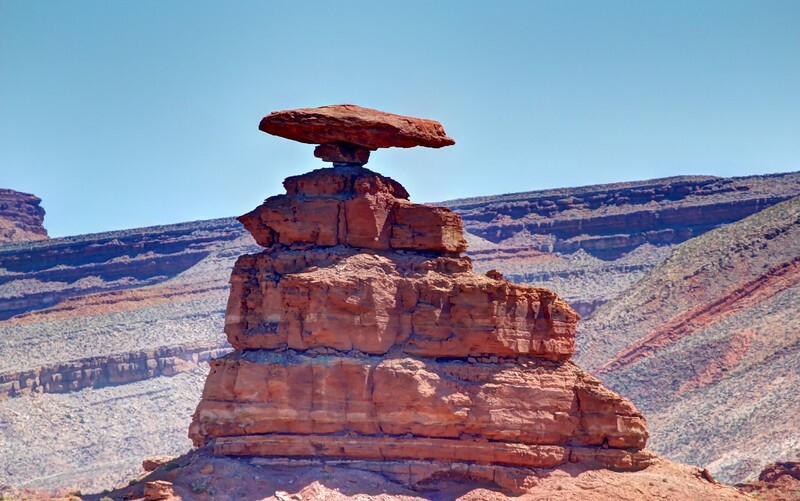 The rocks precariously balanced at the top are 60-foot wide by 12-foot thick. 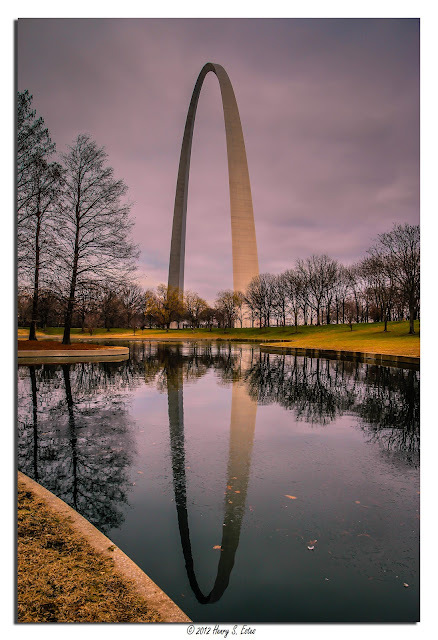 While visiting the St. Louis Arch this past December, we met one of the Park Rangers (and fellow photographer) that gave me the hint of walking down to the far end of the reflecting pools for some unique photographs. - Thanks! Snow covered trees grace to top of Dercum Mountain at the Keystone Resort in Colorado. 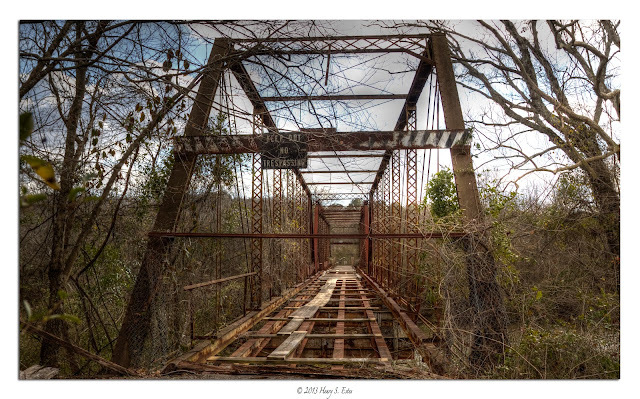 "Keep Out" and "No Trespassing" should mean something when you see it posted on a bridge of this condition. The 264 ft. Douthit's Ferry Bridge in Bartow County was constructed in 1912, and was finally closed to vehicle traffic in 1985. For many years you could still walk across it, but I wouldn't chance it today. 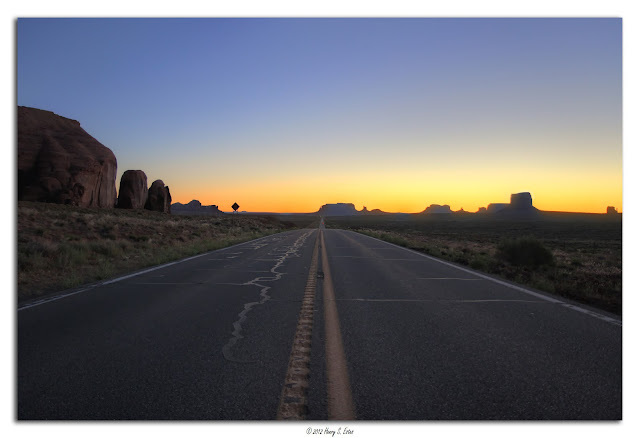 Tail lights of a vehicle trail off in the distance on this long expanse of Highway 163 headed into Utah and Monument Valley. For those that have been before, you know you have to enter into Utah, and then turn back south to enter the Navajo Tribal Park. 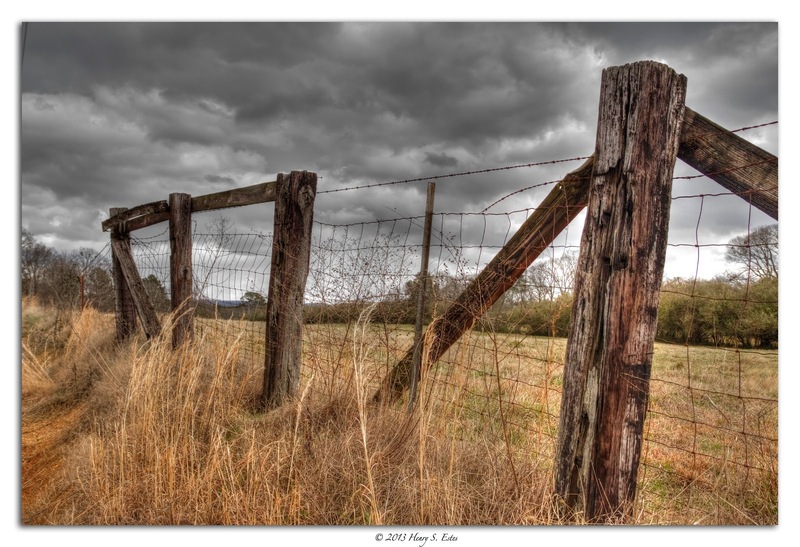 A section of fence with a combination of wire types, and post (both wooden and metal). 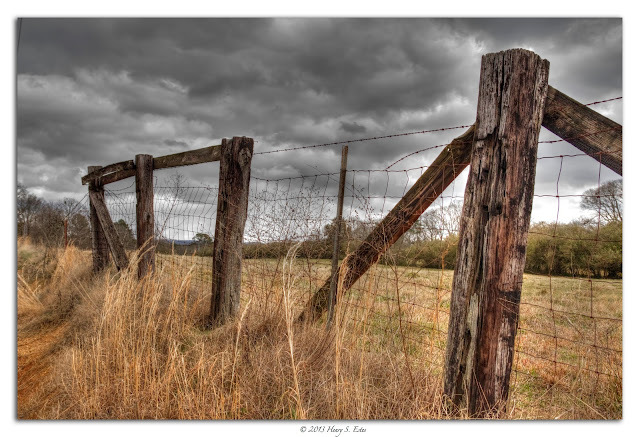 Several broken strands of barbed wire run along its length. The Lake Allatoona Dam was completed in 1949 by the U.S. Army Corps of Engineers. 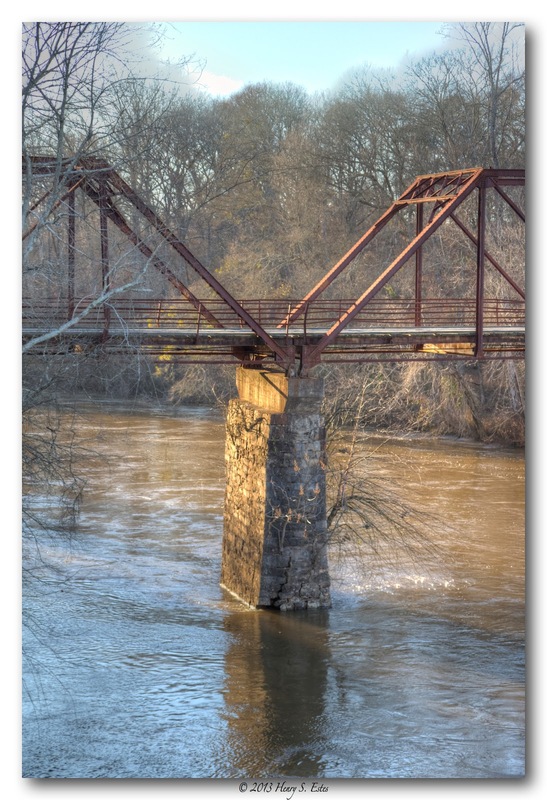 It was built on the Etowah River to control floods of municipaities south along the river. The basin created by the dam is about 1,100 square miles. 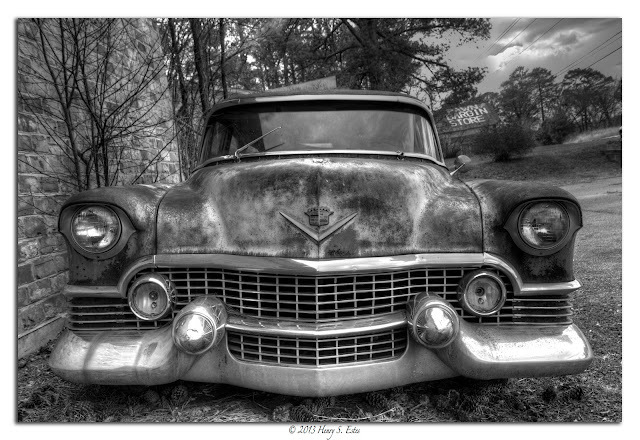 An old Cadillac from Old Car City in White Georgia. Coopers Furnace in Bartow County was built along the Etowah river around 1830 by Jacob Stroup. 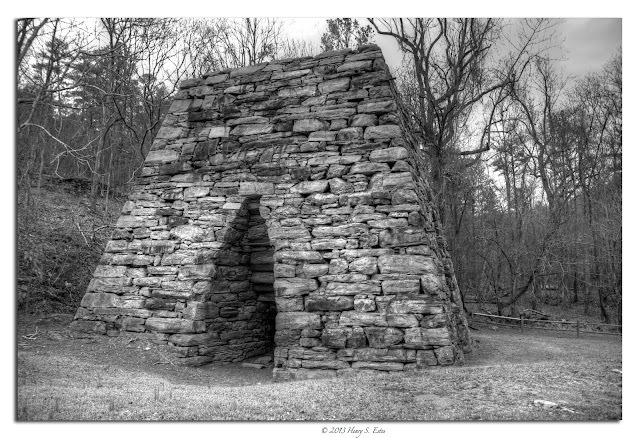 The cold blast furnace is all that remains of the Etowah antebellum industrial center started by Mark Anthony Cooper. 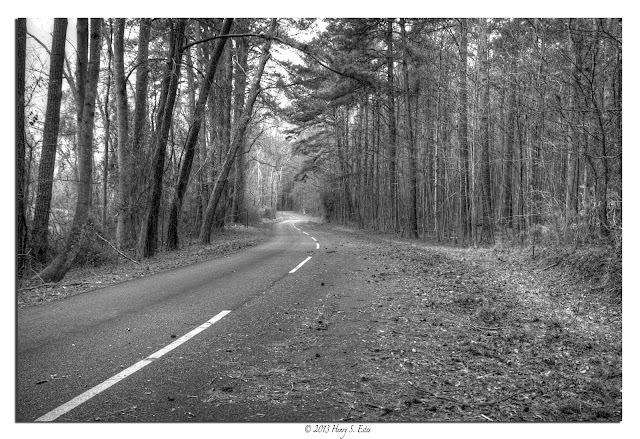 What wasn't destroyed by Sherman's march thought Georgia in 1864, is now resting at the bottom of Lake Allatoona, created in 1950. I had a hard time deciding on this print. Either Color or Black and White? You decide? Leave a comment on your choice. The Grand Tetons in Wyoming are an awesome sight to behold. 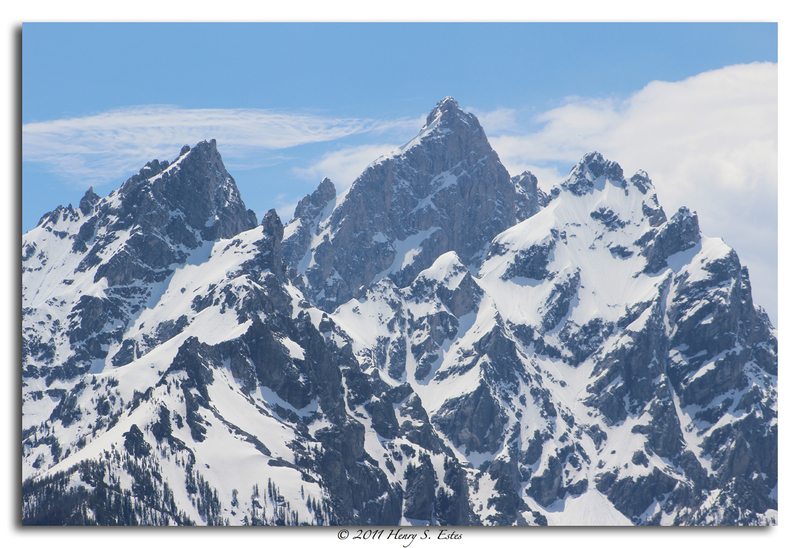 Jutting straight up from the landscape around, these massive mountains hold a special place in my heart! Day Break at Tybee Island. 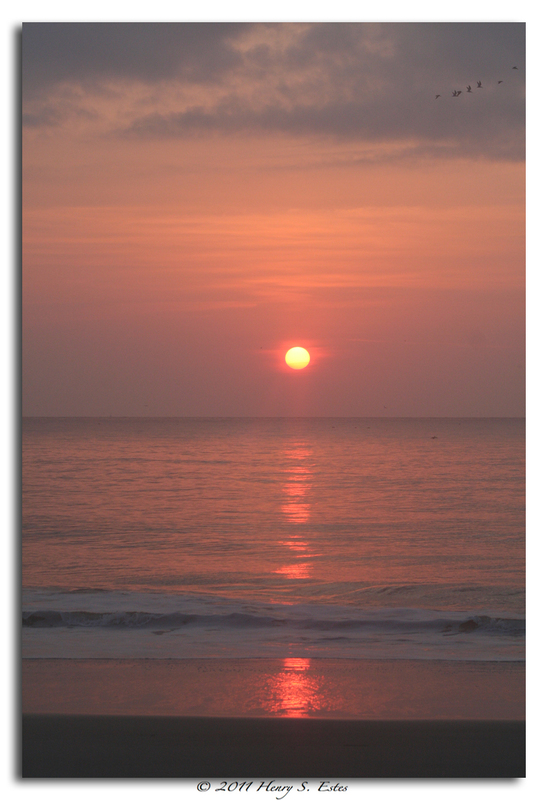 The sun rises over the Atlantic casting a line of light stretching all way to the beach. 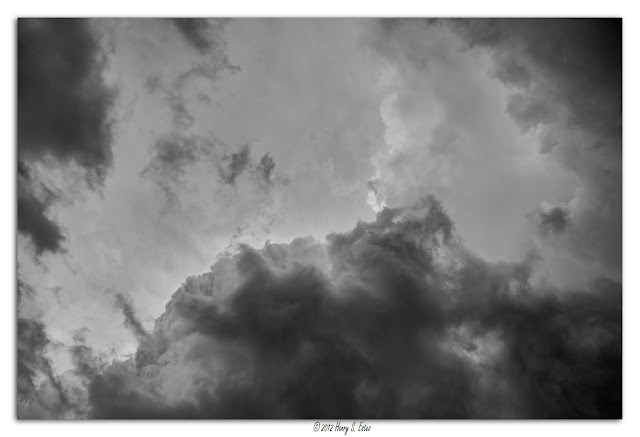 Clouds are always a good subject matter. They add depth to a blue sky, and contrast to a landscape shot. Usually floating peacefully through the sky, tinted with the correct shades, in this case black and white they can become something of a menace. The Train Depot in Downtown Cartersville. 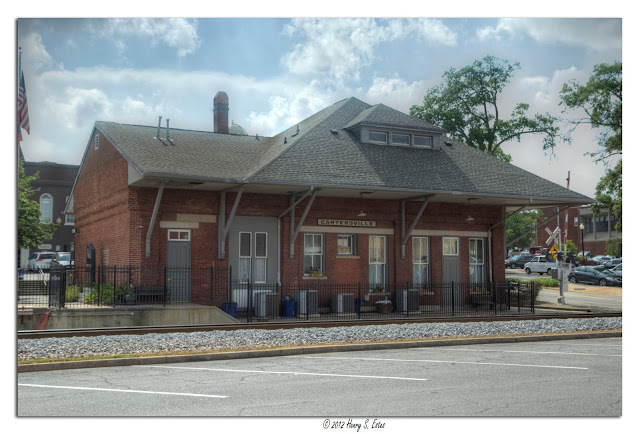 It was originally a Western and Atlantic Station, but as passenger services declined in the 60, it was then used as a freight station by L&N / CSX lines. 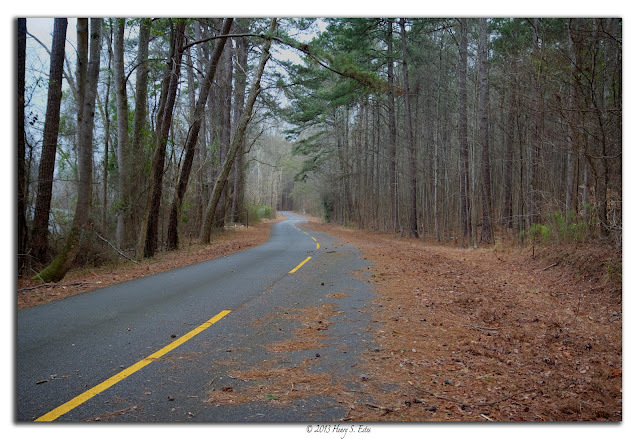 Today is serves as the Bartow County Convention and Visitors Bureau. If you visit it you can still see the ticket windows and waiting rooms. 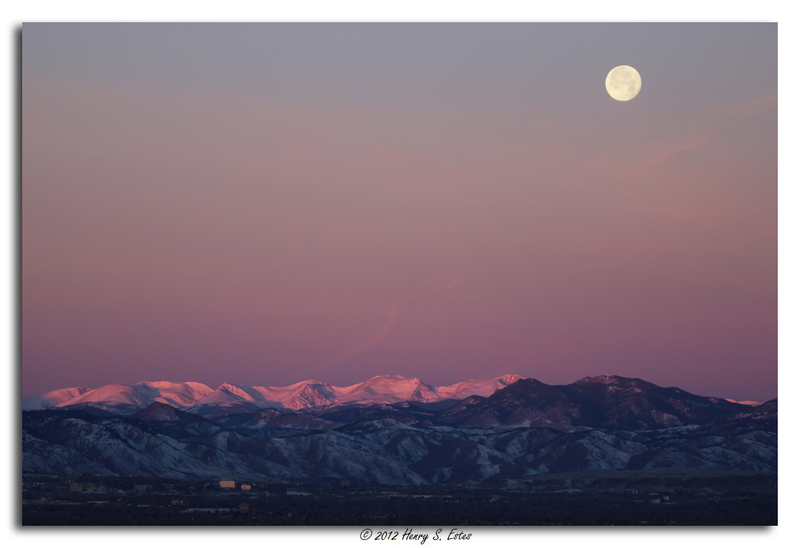 A varying hues of pinks and purples paint the landscape and skies during this sunrise on the Rocky Mountains. The moon hangs in the sky reflecting the sun to provide a little white light. 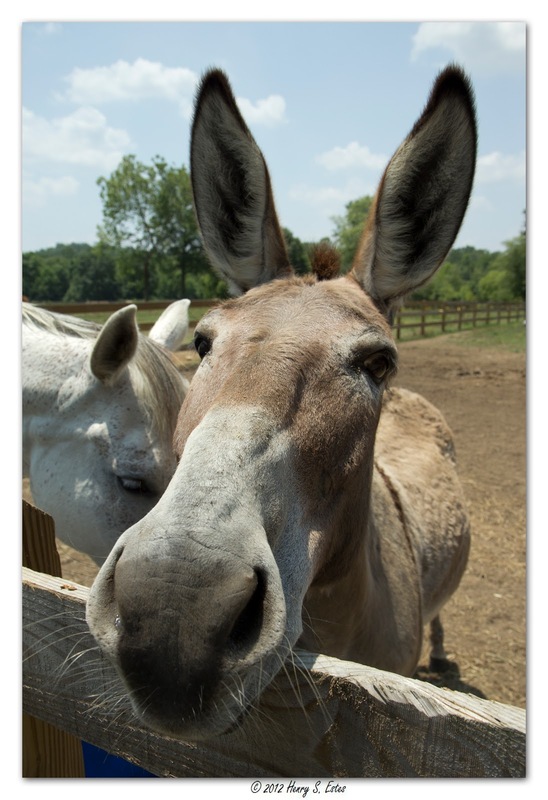 The Donkey at Blue Skies Riding Academy. 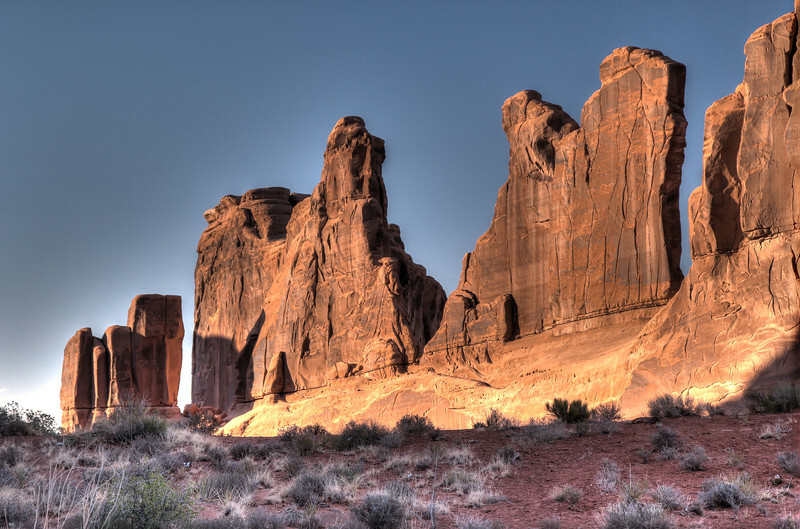 Walls of stone line Park Avenue in Arches National Park in Utah. 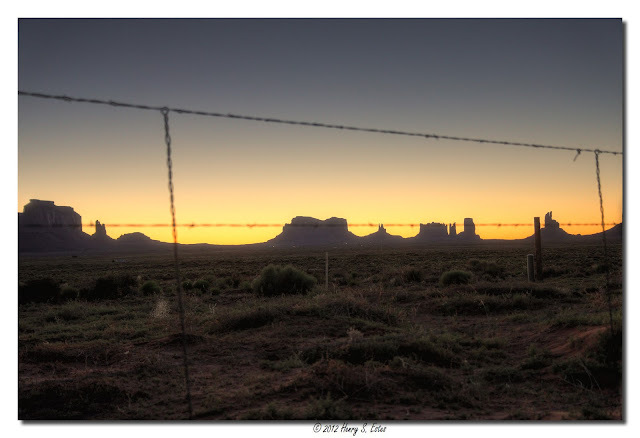 A barbed fence frames out the monuments on the horizon, in Monument Valley Arizona. 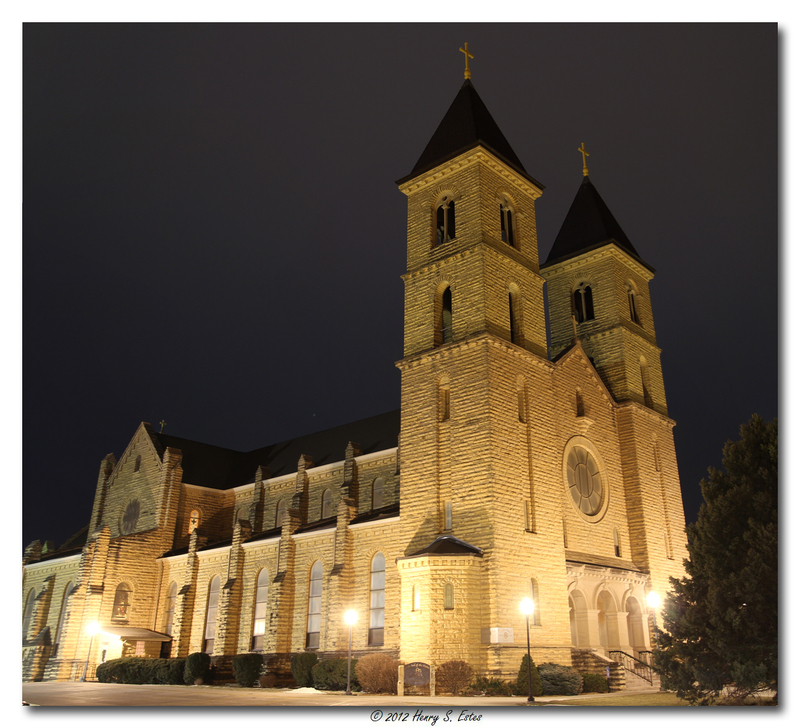 St. Fidelis, "The Cathedral of the Plains" is located in Victoria KS. Construction of this church began in 1908, and was completed in 1911. At the time of it's dedication, it was the largest church west of the Mississippi, seating 1,100. 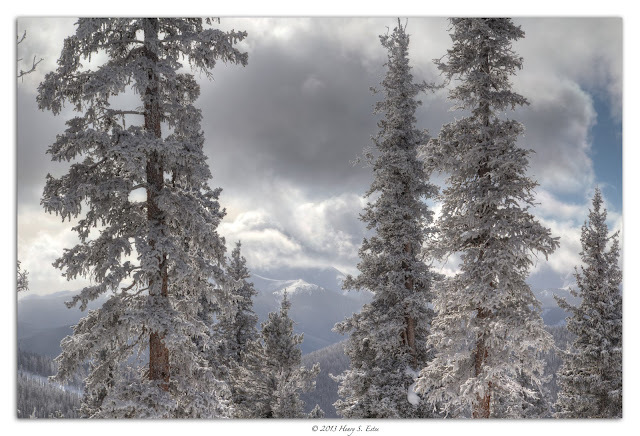 A view from the top of Dercum Mountain in Keystone, Colorado, elevation 12,408 ft. Keystone Resort has over 3000+ skiable acres, and is the largest resort in Summit County. 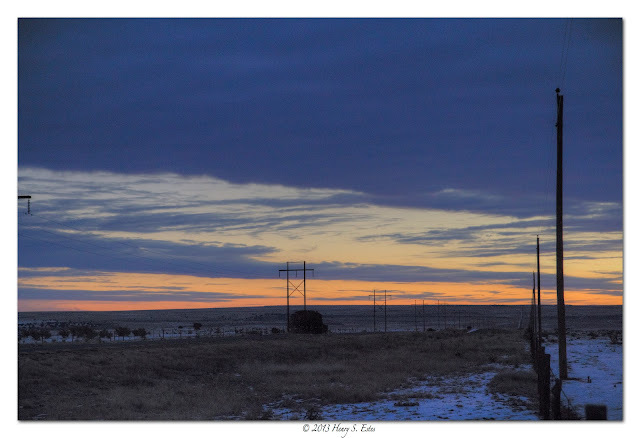 The road and utility poles trail off into the horizon as the sun rises to to the East. Snow covered mountains from the Pikes Peak range fill the background of these massive stone and rock formations in the Garden of the Gods in Colorado. Etowah river near Euharlee, Georgia. waterline you will see why.